Awesome Friday! 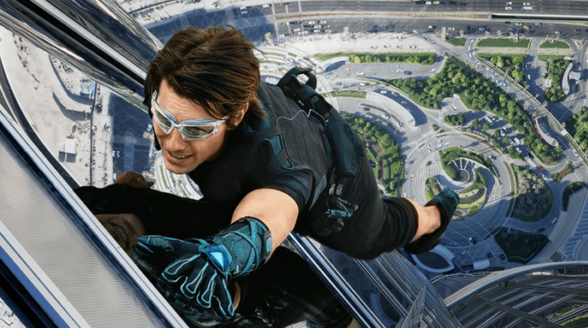 » Blog Archive Something for the Weekend: 'Mission: Impossible' 5 movie collection is $30 on iTunes! - Awesome Friday! Something for the Weekend: ‘Mission: Impossible’ 5 movie collection is $30 on iTunes! There’s a hell of a deal on the Canadian iTunes store right now: All five Mission: Impossible films for $30. Five movies fo thirty bucks is already a great deal, but 4 great movies and one good one for thirty bucks is a steal. The regular price of this collection is $60, which is still a great deal, but half off is a hard one to ignore. So head on over to the iTunes Store to snag it while you can, and if you’re so inclined you could use this handy iTunes Store link to do so and help me keep the lights on around here.